Features:*Consist of 1*KKmoon 720P WiFi Visual Intercom Door Phone (built-in 16GB SD/TF Card)+1*Wireless Doorbell Chime Support Infrared Night View PIR phone APP Remote Control for Door Entry Access Control. *Megapixels CMOS sensor, 1280*720 high definition. *Support wireless Wifi AP Connection. 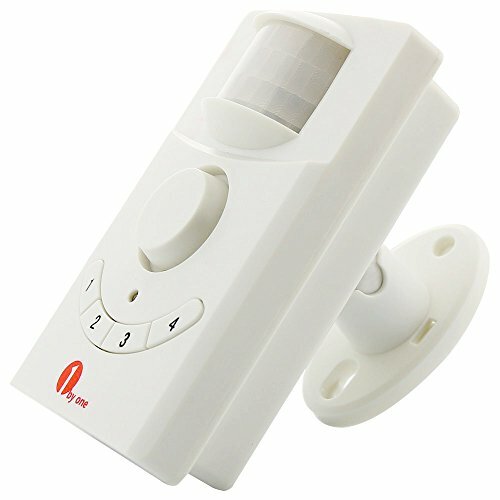 *Push instant notification when visitors press the doorbell or trigger the built-in PIR motion sensor(PIR function). *Support record, snapshot, visual intercom, unlock, and rainproof. *Support good quality two-way talk with noise cancellation. *Support remote access on APP for Android/iOS phone or pad monitor, record, snapshot and talk from anywhere and anytime. *Support remote playback if install SD/TF card. Support up to 32G SD/TF card storage, built-in 16GB SD/TF Card. *Infrared night vision function, day and night mode automatic switching. Whether day or night, the image is clearly visible, for your safety and family security. *You can power the device with the built-in rechargeable batteries or power the device using your exiting doorbell wiring. *1000ft/300m wireless working range in open area. 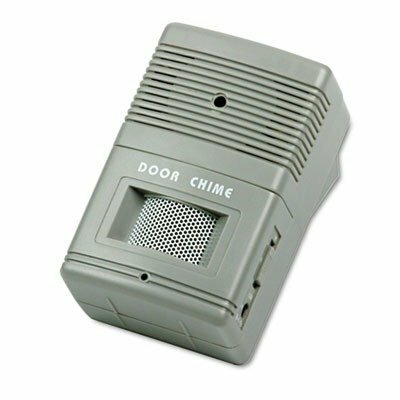 *Compatible with smart video doorbells. *55 ringtones optional for you. *No batteries(Doorbell Chime), Low power consumption. *Easy to pair with the doorbell, easy for installation. Features:Support visual intercom, IR night view, TF card record. Support up to 32G TF card storage(not included).Easy to install and use.Support picture snapping and video recording function.Support real time video and audio chat with visitor.Support WiFi connection, Android IOS APP remote control.HD 720P image quality, support night vision, camera view angle covers 166.Ultra-low power consumption, remote active wake up, quick start.Rainproof: Doorbell can be installed outdoors, do not worry about being drenched by rain.Last longer.Support mobile cruise, adding multiple users or sharing with family.